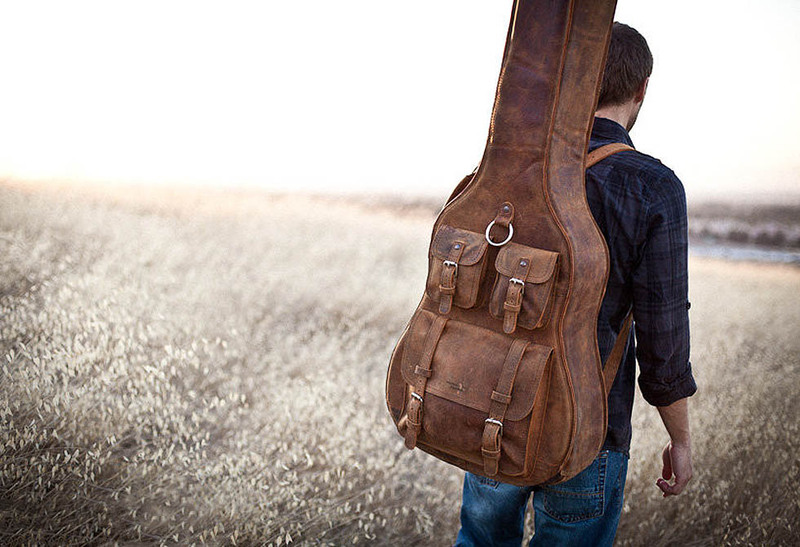 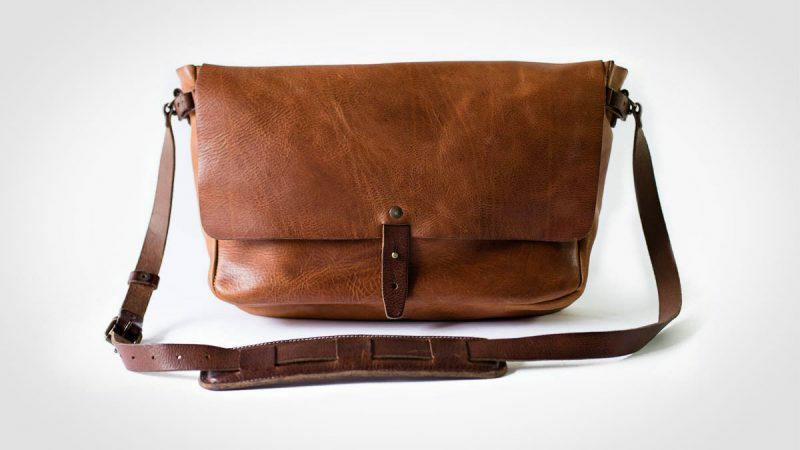 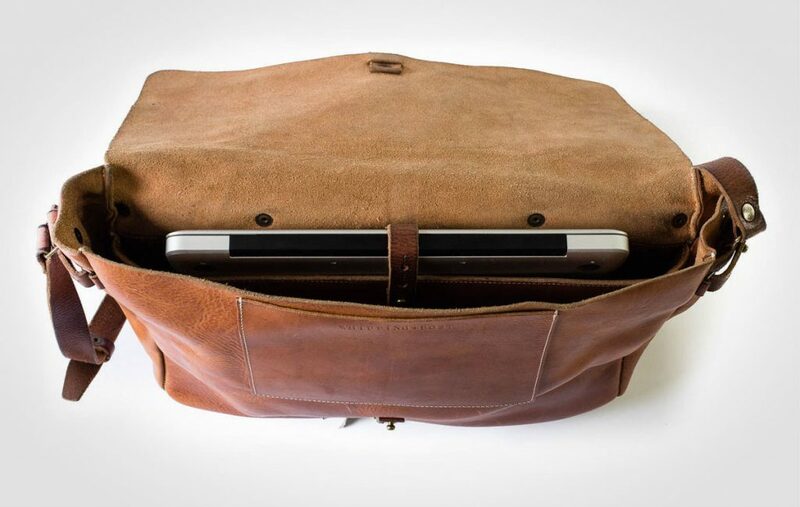 Introducing the all-natural Vintage Messenger Bag by Whipping Post. 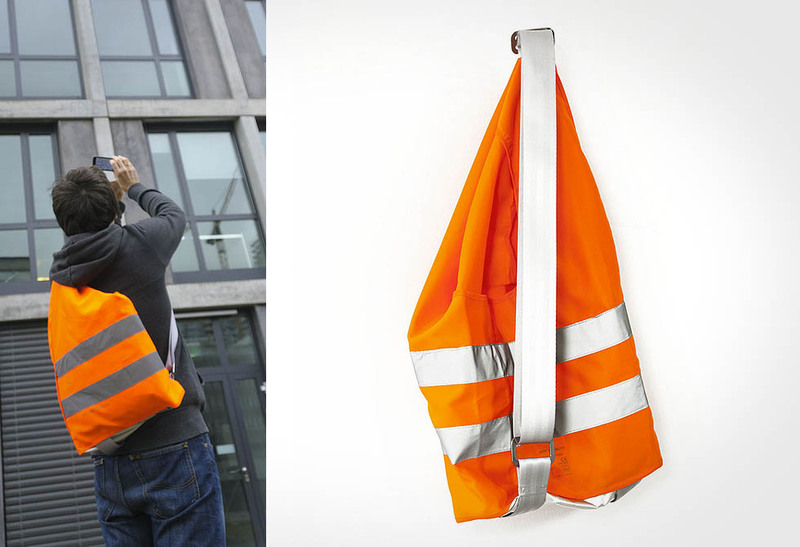 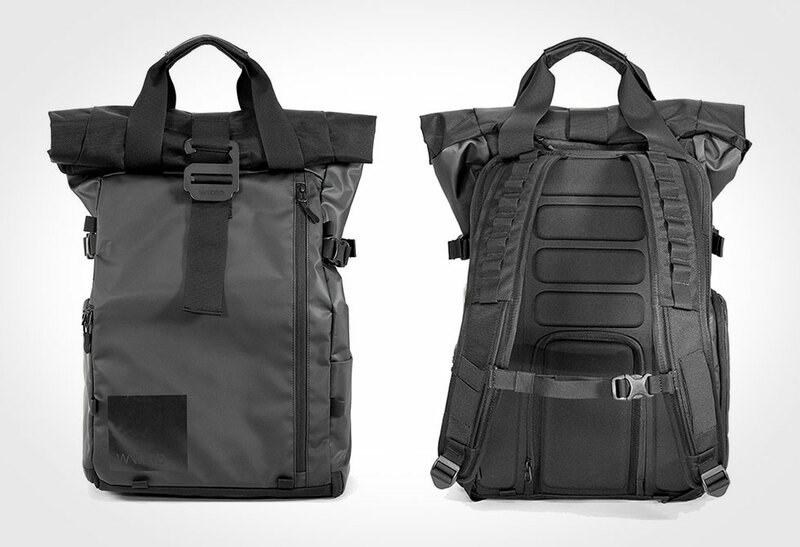 Nothing fancy or hi-tech with the bag, just good-old functional design. 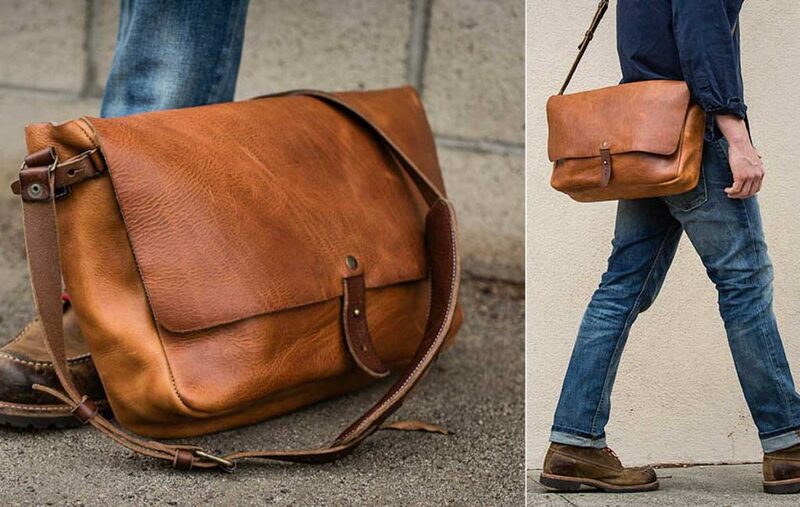 Inspired by the traditional US postal bag and evolved to suit the needs of today’s equipment, this Vintage Messenger Bag is the ideal wingman, regardless if you’re dressing up or down. 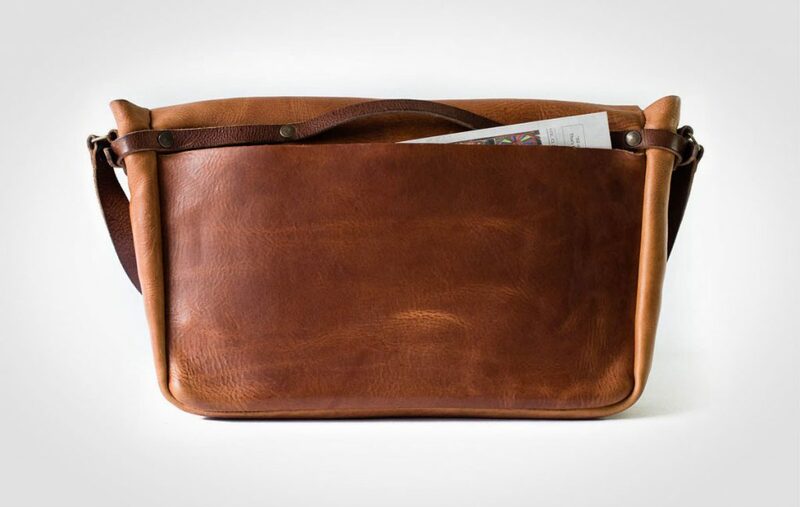 Constructed with 100% vegetable tanned leather this bag will not only last for decades to come, its best days are yet to come. 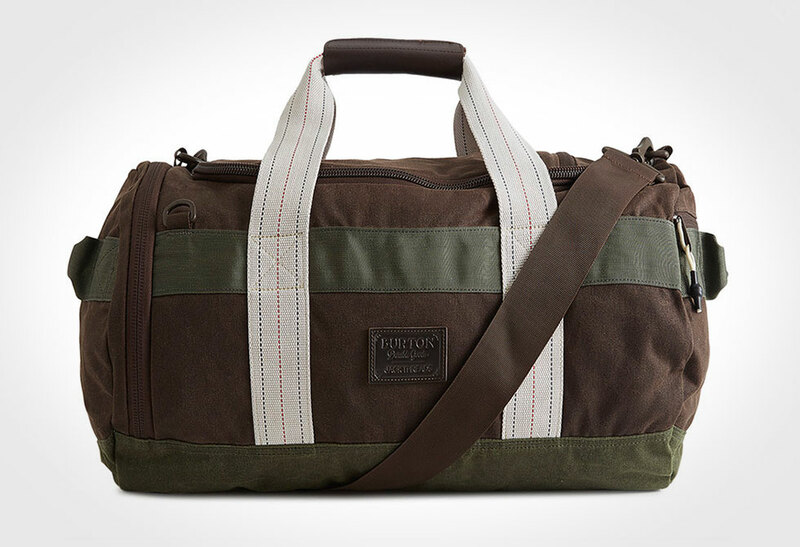 It features an internal suede-lined laptop compartment, adjustable padded strap and an external document pouch. 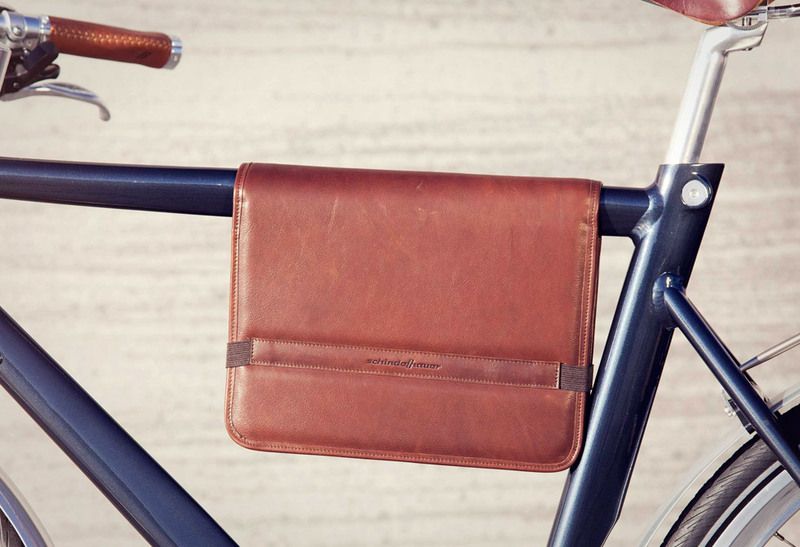 The natural leather texture and aesthetic defects are highlighted and celebrated thanks to the minimal design and simplicity of buckles. 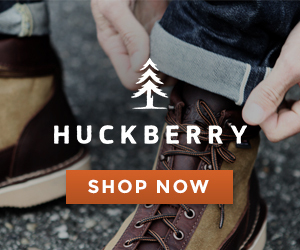 Get your directly from the Whipping Post.